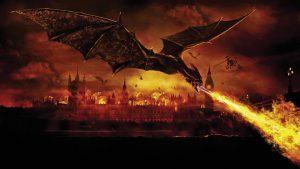 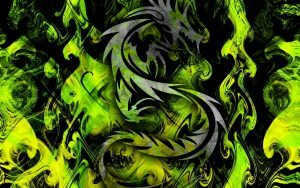 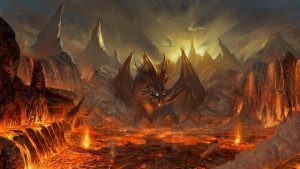 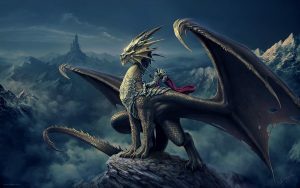 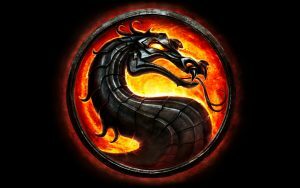 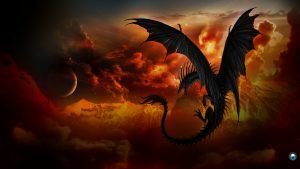 #AppreciateADragonDay Dragon Wallpaper 10 of 23 on this post looks so gorgeous. 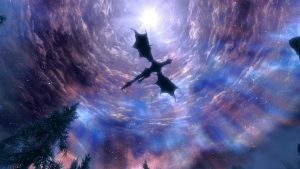 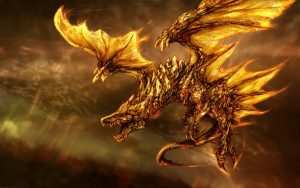 Featured with a high resolution picture of dragon and white fire. 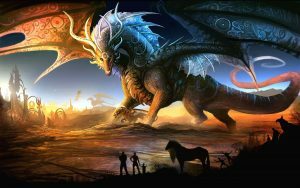 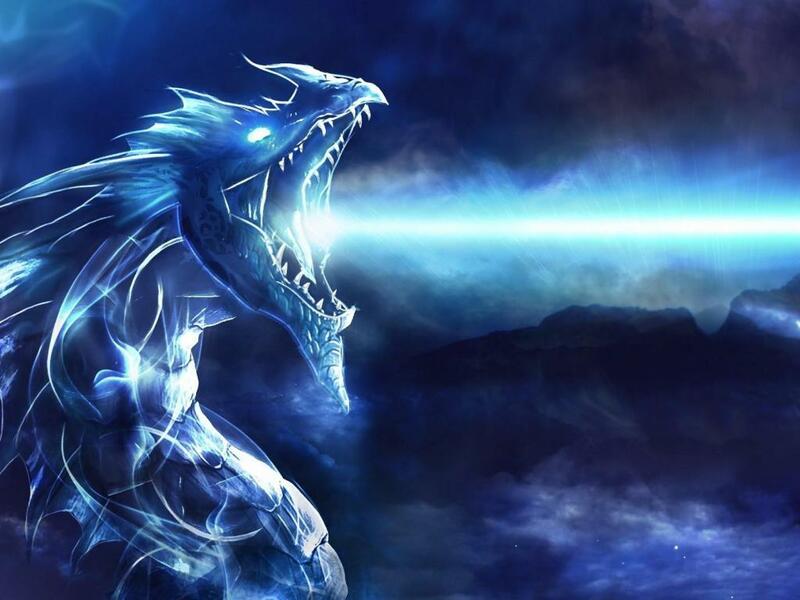 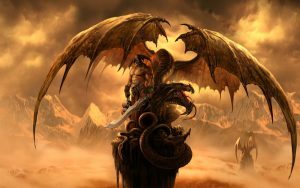 This fantasy picture can be a cool alternative for customizing your PC looks. 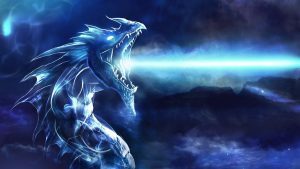 Designed with 4K resolution with 3840×2160 pixels, this wallpaper is a perfect background for large size monitor and other big screens.